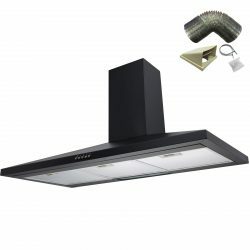 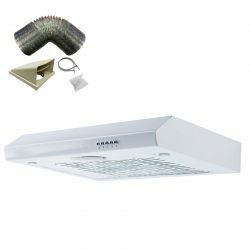 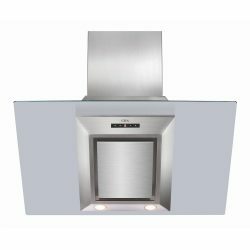 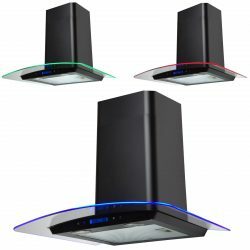 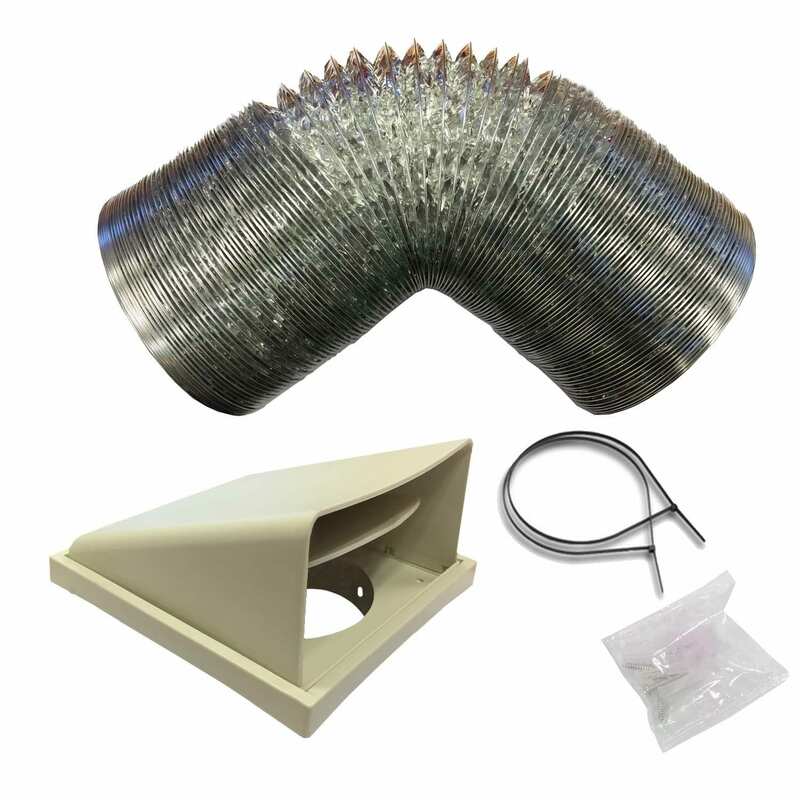 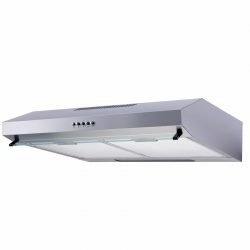 Are you looking for a cooker hood which has a super slim design that can fit in any kitchen layout? 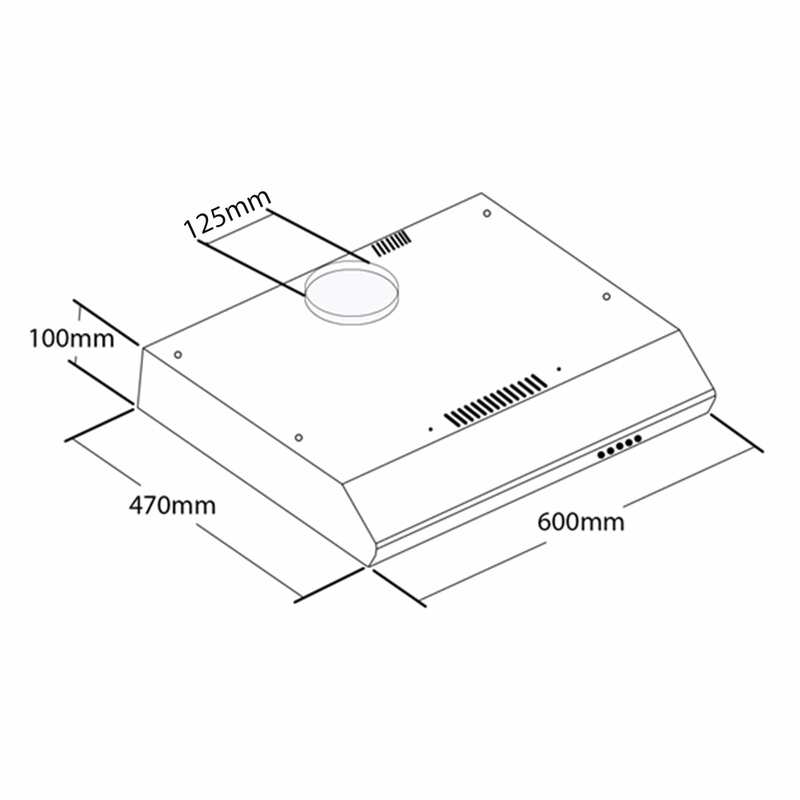 If so, look no further, the STH60BL is the one for you! 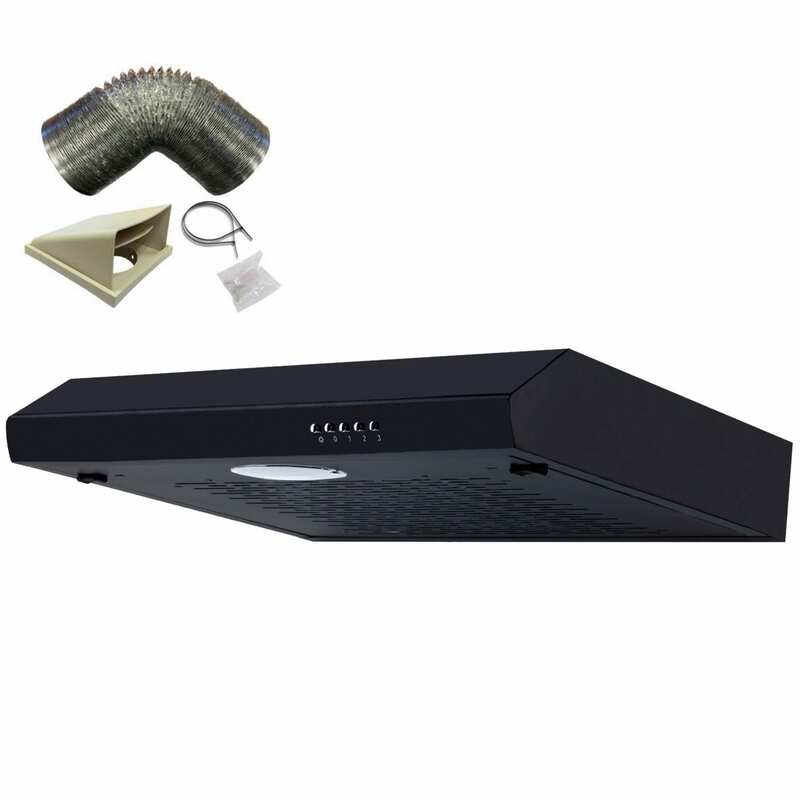 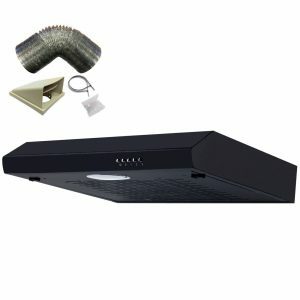 The STH60BL is a 60cm black visor cooker hood from SIA, our in-house brand of kitchen appliances that packs a lot of functionality into a slim design.